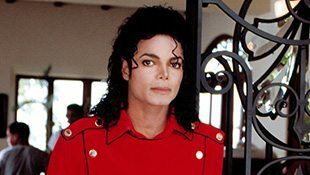 Early in 2010 a book, ‘It’s All About Love,’ was compiled about fans’ stories of their meetings with Michael, and resulting proceeds went to charity in Michael’s name. Please click here for more information. 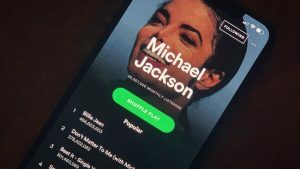 The same team are now trying to compile a new book, which is aimed at telling the whole world about previously unknown stories of Michael’s humanitarian efforts; and his deep desire to make the world a better place. 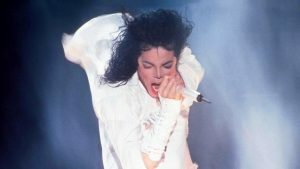 The team are collecting stories from people all around the world, who have been helped personally by Michael in any way, and again the proceeds from the book are intended to go to charity in Michael’s name. 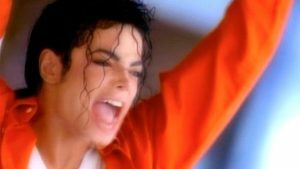 “Michael helped all around the world and there are so many precious hidden stories that we cannot collect them alone. We need help from the whole fan community, which is hopefully as eager as we are to let the world know about Michael, the humanitarian. 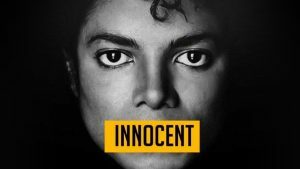 Our inspiration for this project is the strong feeling that it is high time to make this very important aspect of Michael’s life finally more publicly known. 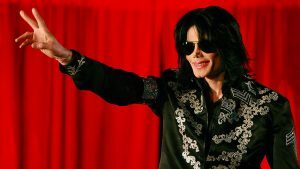 He dedicated a big part of his life, time and money to helping others without wanting to attract attention with it, but now that he is no longer here, we believe it is up to us to set the record straight for him and to tell the world what he really was about through personal stories about experiences with him. 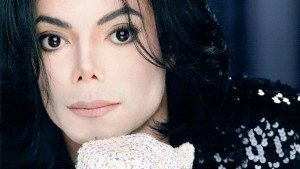 Besides that we hope that we will be able to collect money for charity, like we did with our last book, and inspire people reading the stories to do something themselves, to continue Michael’s message of giving. The structure of the book will be similar to the last book: a collection of many different stories. We have already started contacting several people and have gotten some wonderful stories. But we want more and know that there are much more out there! It would be wonderful to get your support for this project! 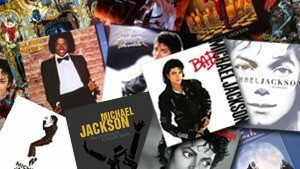 We have already re-launched our website mjjbook.com with a lot of information regarding this new project as well as a questionnaire for people who have some story to tell. And as with our last book, we will not let it get by unnoticed but all our busy helpers will get special thank you’s in the book itself.